Holiday parks near Llandudno are a great way to visit this fantastic coastal town. Many of us have dealt with hotels being fully booked on the days we planned to go away, which can make holiday planning go from exciting to stressful rather quickly. This usually requires us to book many months in advance, which is no good if you fancy a spontaneous weekend away, especially during those weeks when you’re in desperate need of some rest and recuperation. Holiday parks are a great investment for those who plan to go away frequently, and don’t want the hassle of booking hotels each time. Once you own your own holiday home or caravan, you’re free to relax without the worry of noisy hotel neighbours or early breakfast times! Since it’s yours, you can decorate it just the way you like, making it a true home away from home. There are often plenty of facilities within holiday parks, so you’ll never find yourself becoming bored. 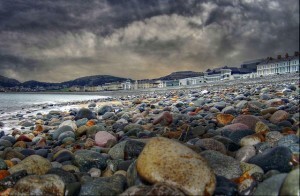 Holiday parks near, or within Llandudno are something truly special. 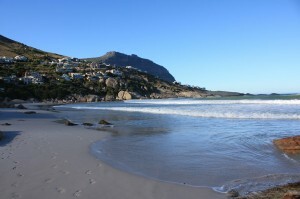 This area is abundant with lush green hills, dramatic cliffs and coastal sights. Having a holiday home within this beautiful area gives you the freedom to visit and take in the picturesque views whenever you have the free time. 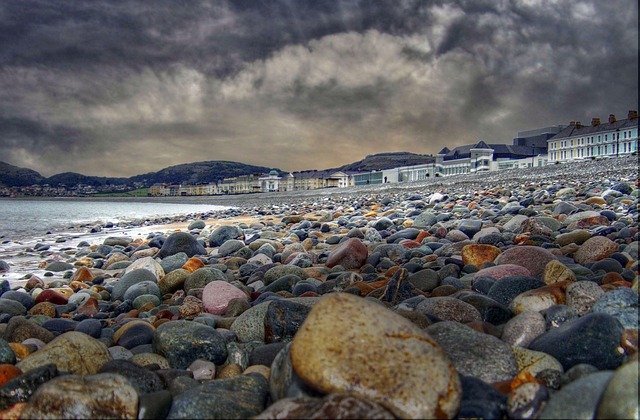 There’s so much to see in the North Wales region, with many places being a short drive apart from one another. 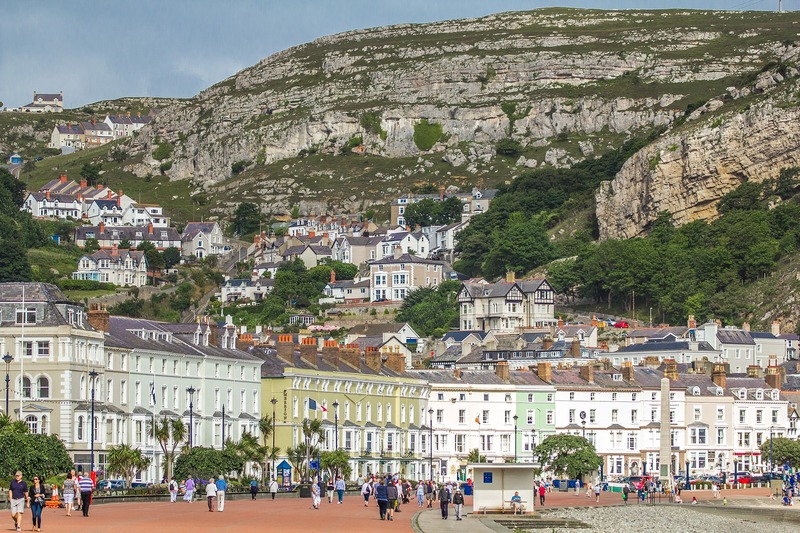 The coastal town of Llandudno offers fantastic coastal and cliff top views, and there are plenty of opportunities to stop for a delicious ice cream along the way. A fifteen minute drive south will take you to the medieval town of Conwy. With its 13th Century castle and imposing town walls, this town is definitely worth a visit. For those who enjoy a spot of golf in their spare time, there are plenty of golf courses around the Llandudno & Conwy area to keep you entertained during your holidays. As you might expect, there’s also a huge amount of walking and climbing opportunities within the area. If you’re looking for a place to adventure, then North Wales is the perfect holiday location for you.